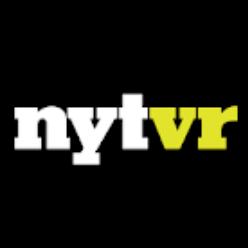 The New York Times has had a virtual realty app for watching 360-degree video for a while now. It's made for Google Cardboard, the low-cost mobile VR headsets made from, well, cardboard. This week, the publication released a new version of the app built for Daydream, Android's current VR platform introduced in 2016. Both apps are currently available on the Play Store; if you've got an old Cardboard viewer kicking around, you'll want the old version. You can hit the link below to check out the Daydream-compatible app. The Play Store currently shows it as having "0+" installs, so if you hurry, you might just be the first user to try it out.